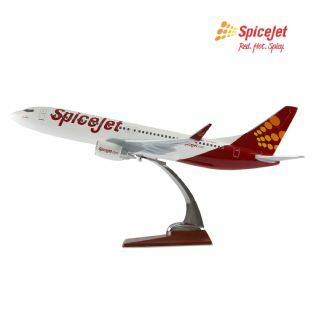 SpiceJet offer- Get flat 20% off on SpiceJet Seats & Meals booking. Offer valid across Goibibo Website, Mobile Site & Apps. The offer is auto applied in the Final displayed price in the payments page. Offer is valid on all the bookings made by the user for Spicejet flight. No Minimum Booking amount restrictions. Limited Time Period offer.